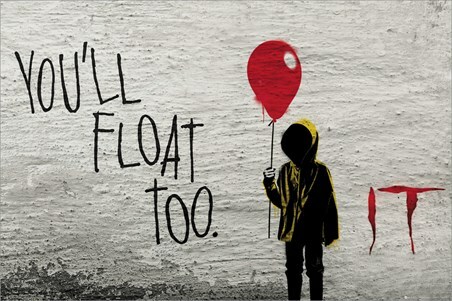 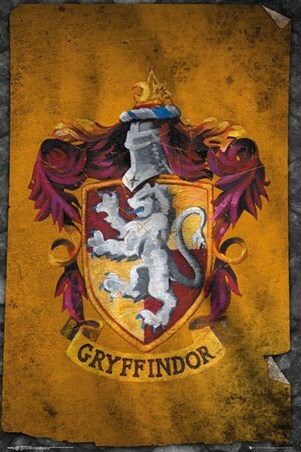 In an alternative dimension known as the 'Upside Down' there is a sinister universe which runs simultaneously with our own, though increasingly creepier and spooky. 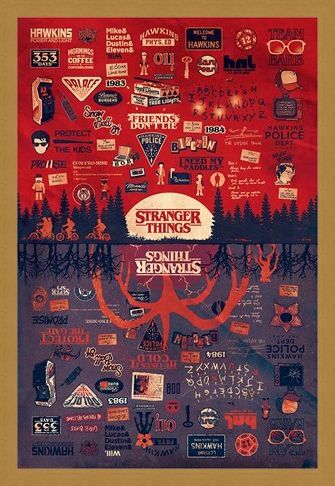 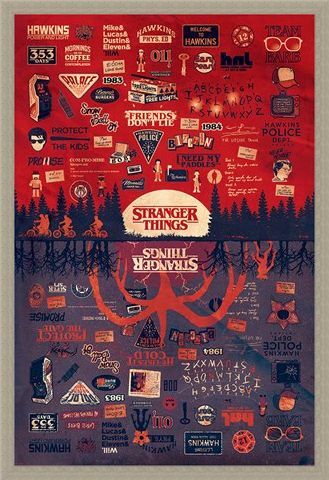 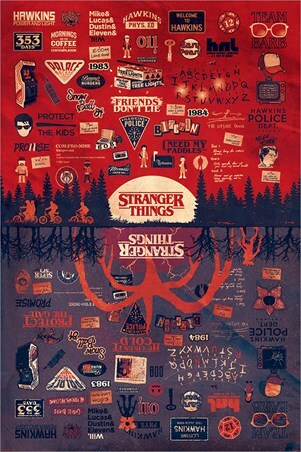 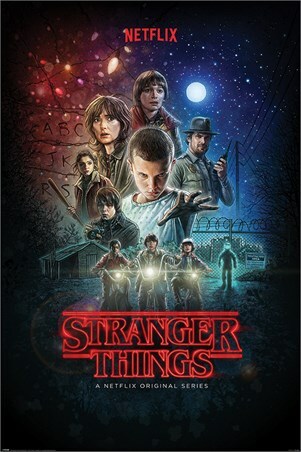 This awesome Stranger Things poster features some of the key elements of the hit TV show with the 'Upside Down' equivalent underneath. 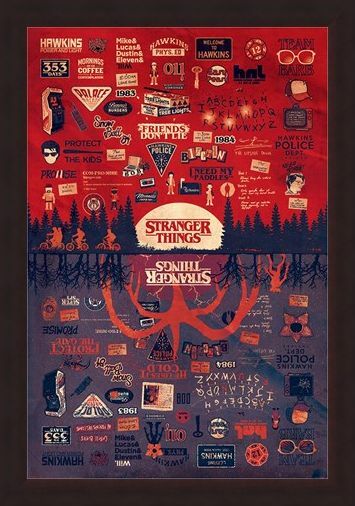 Memorable moments such as the Christmas lights which spell 'RUN' and the Hawkins School sign. 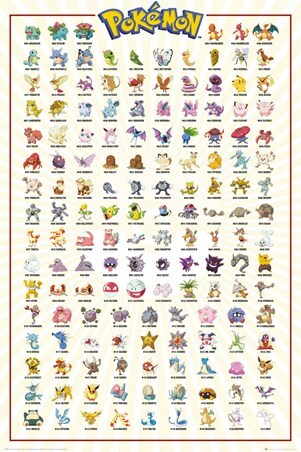 If you were on the edge of your seat while watching this incredible TV show, then this poster is a must have to hang on your wall. High quality, framed The Upside Down, Stranger Things poster with a bespoke frame by our custom framing service.